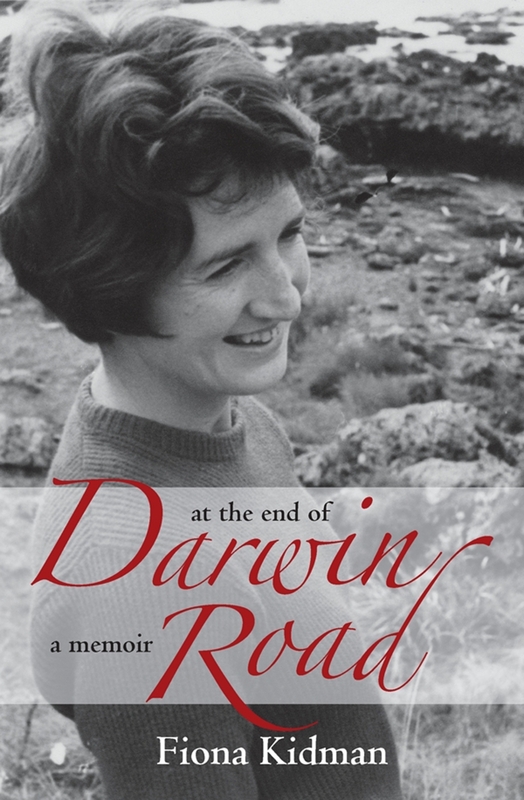 This absorbing memoir explores the first half of writer Fiona Kidman’s life, notably in Kerikeri amid the ‘sharp citric scent of orange groves, bright heat and . . . the shadow of Asia’ – at the end of Darwin Road. From the distance of France, where Kidman spent time as the Katherine Mansfield Fellow in Menton, she reconsiders the past, weaving personal reflection and experience with the history of the places where she lived, particularly the fascinating northern settlements of Kerikeri and Waipu, and further south the cities of Rotorua and Wellington. Her story crosses paths with those of numerous different New Zealanders, from the Tuhoe prophet Rua Kenana, to descendants of the migration from Scotland led by a charismatic Presbyterian minister, to other writers and significant friends. We learn of Kidman’s struggles to establish herself as a writer and to become part of different communities, and how each worked their way into her fiction.